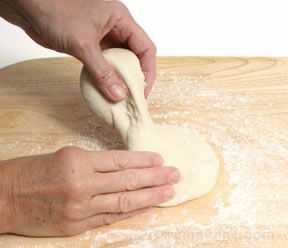 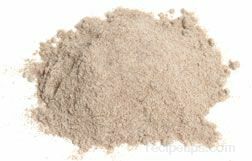 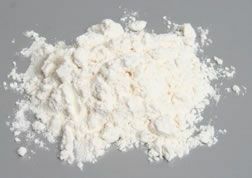 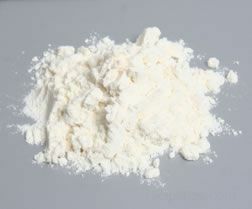 A type of flour milled from teff grain. 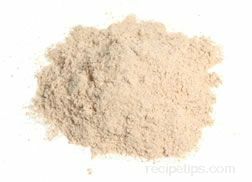 Teff flour is high in calcium, iron, magnesium, zinc, and thiamin and it is a good source of fiber. 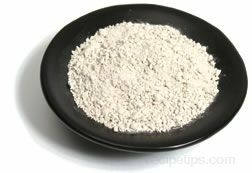 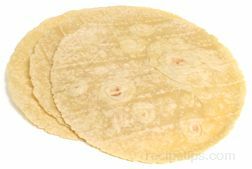 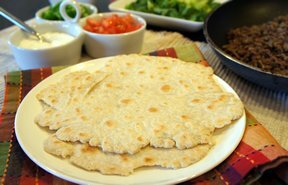 In Ethiopia, teff flour is a staple food product where it is most often used for a thin, very sour flatbread called injera. 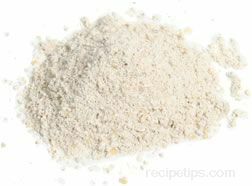 Teff flour is available in natural food stores, specialty shops, and food stores that stock Ethiopian products.